The police has arrested six persons in connection with the killing of a 28-year-old man at a locality in the district's Ambernath township. 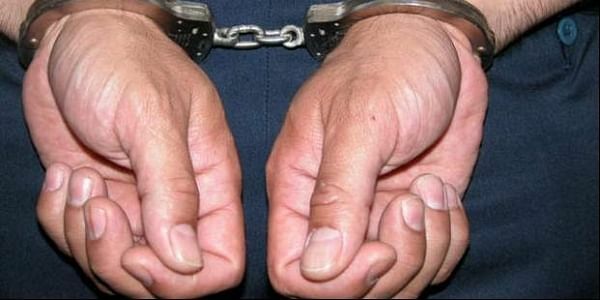 THANE: The police has arrested six persons in connection with the killing of a 28-year-old man at a locality in the district's Ambernath township. The six accused allegedly attacked the victim with iron rods and other sharp weapons on Sunday over some old dispute, senior inspector Jairaj Ranavare, of the Thane police's Wagle crime unit, said today. The victim, who sustained multiple wounds, was admitted to a hospital where he died last evening, he said. Meanwhile, acting on a tip-off, the police team raided an apartment in Ambernath where the six accused were hiding and nabbed them yesterday, the official said. The accused included two civil engineers, an architect and three history-sheeters, police said. A case under relevant sections for murder was registered against them, the police official added.